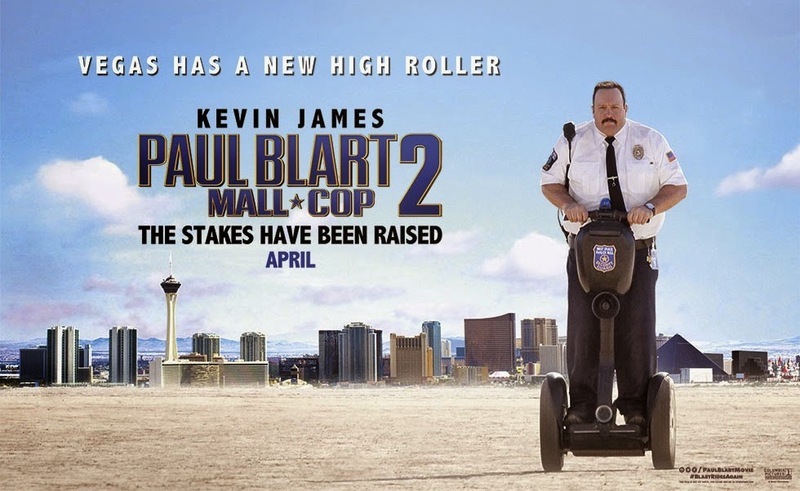 Paul Blart Mall Cop 2 – It’s a bad day to be bad people. You don’t mess with the ultimate cop! 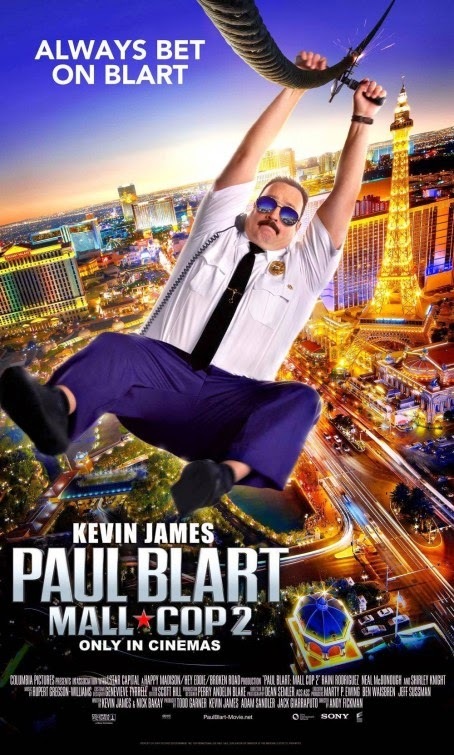 Paul Blart rules: if you’re a criminal you better kneel before him! The film will be released on April 17, 2015.